Courtney is a Principal member of CTCA. She is a CERTIFIED FINANCIAL PLANNINGTM professional and is a member of the Financial Planning Association. She holds a bachelor's degree from Hobart and William Smith College. Courtney has a broad background in financial services. Prior to joining CTCA, she spent 16 years in various advisory, sales, and portfolio management roles for a large wirehouse and a regional bank. Her responsibilities are primarily focused on financial plan development and client servicing. She specializes in retirement planning and Social Security claiming strategies. 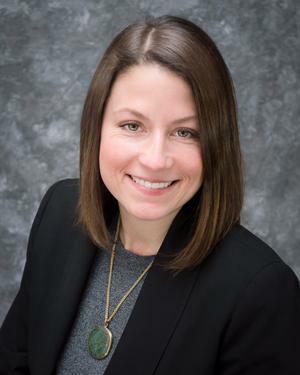 Courtney currently serves as Vice President of the Board of Directors for the Zonta Club of Petoskey. She has also served as a director for the Women's Resource Center and the Kiwanis Club of Harbor Springs. She lives in Petoskey, Michigan with her husband and their two children.